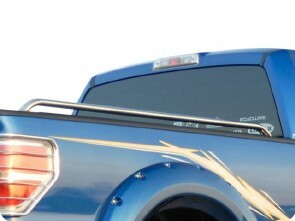 Bed Rails are a must have for any truck enthusiast looking for cutting edge style. Westin bed rails are constructed of fully polished 304 stainless steel materials that offer a flawless finish and unmatched durability. Most models offer easy, no drill installation using your factory stake pockets. 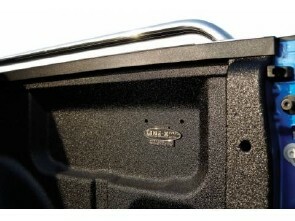 Designed to compliment your trucks other accessories the Westin Bed Rails are as functional as they are aesthetic.